Amy is excited to meet her new stepsister Chloe…but it turns out Chloe doesn’t feel the same way! Can Amy and Chloe get along? Amy’s mom and dad have been divorced for as long as Amy can remember, but nothing prepares Amy for the news she gets on a weekend visit to her dad’s house in Orange Blossom: Amy’s dad is remarrying! In addition to getting a stepmother, Amy will also be getting a stepsister her age named Chloe. As the girls spend more time together, Amy realizes that Chloe isn’t as nice as she appears to be in front of the grown-ups. Chloe plays pranks on Amy and is just downright mean to her. 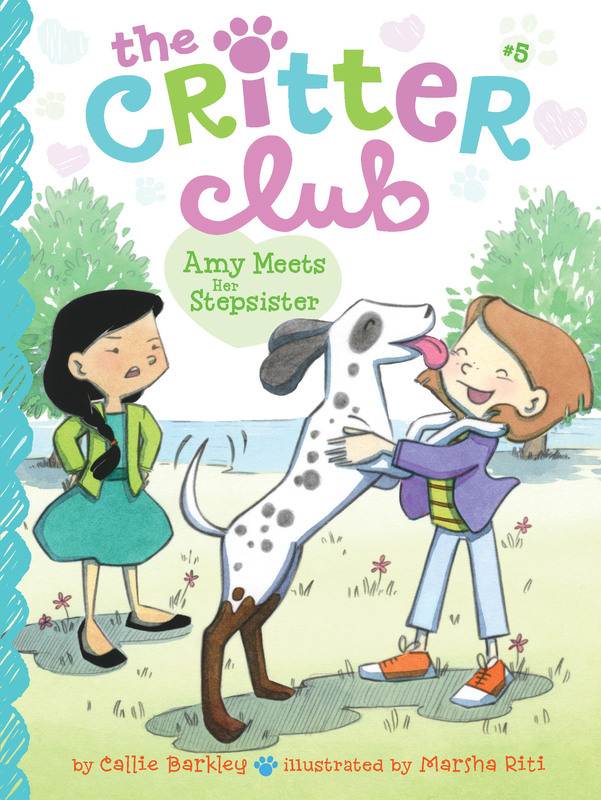 Amy worries that she’ll be stuck with this stinky stepsister for life. Will she and Chloe ever be friends?